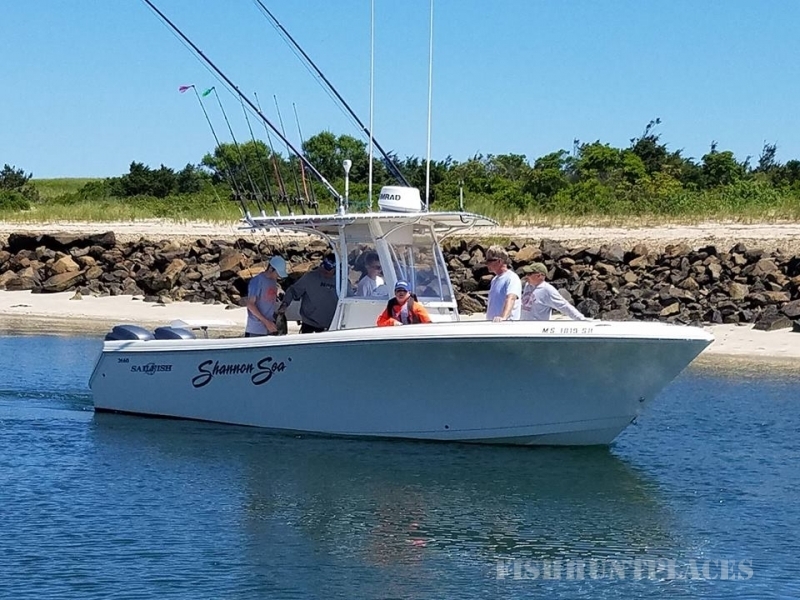 Shannon Sea Sport Fishing has been fishing since 2002. Captain Mark has been fishing for over 25 years! United States Coast Guard Licensed. Part of the Northside Charter Fleet! 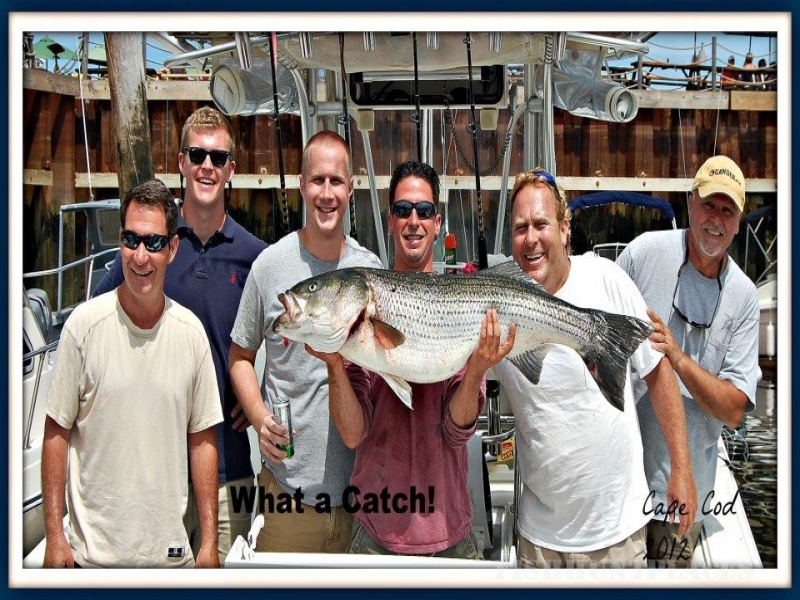 Sport Fishing Cape Cod Bay!